Coinciding with the Pentagon’s contemplation of whether it is prudent to retire 100 F-35s from combat operations rather than give them costly upgrades of their outdated software, the Israeli Parliament will explore whether alternatives might be more effective than the expensive Lockheed Martin jets. 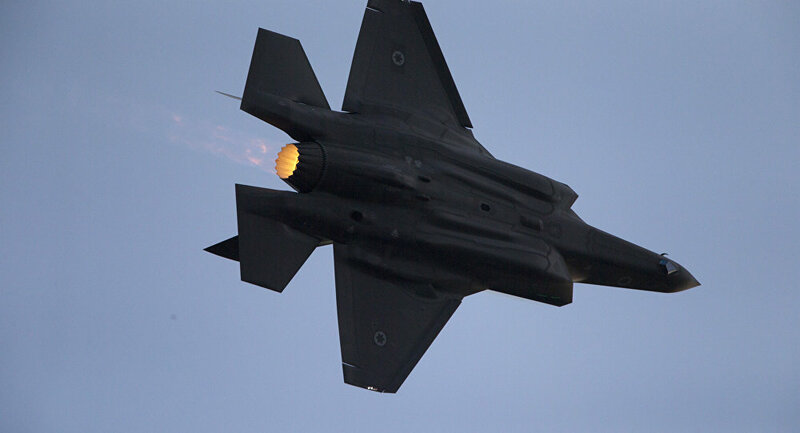 The Israeli legislature upheld plans Monday to procure 50 F-35 Adir fighter aircraft, Israel’s official nomenclature for the jet, denoting awesomeness in modern Hebrew, but said an analysis of alternatives was needed before committing to buying 25 or 50 more F-35s, which the Israeli Air Force has requested, Defense News reports. The IAF has considered fielding 75 to 100 F-35s total. Israel was the first country to select the F-35 through the US government’s Foreign Military Sales program, and is the only partner the Pentagon authorizes to modify the jet to IAF specifications with Israeli technicians (as opposed to Lockheed Martin’s maintenance crews). Some of the first F-35s to roll off the production line may be relegated to training-only duty in light of costly measures required to retrofit the jets’ software systems from Block 2B to combat-ready Block 3F, according to a September 25 Sputnik report. "With all the existing limitations" the F-35 presents – including engine fires, pilots experiencing oxygen deprivation, potentially neck-snapping helmets – “we cannot ignore the need to meticulously assess the face of the future, especially with regard to air combat platforms, which as so expensive, critical and [subject to] rapidly changing technologies," lawmakers wrote in a document published September 25. The Israeli Defense Force should examine unmanned aerial vehicles and “other sources of precision fire” to replace the F-35 Adir, the Knesset Foreign Affairs and Defense Committee’s report says. The IDF accepted delivery of two new F-35s September 16, Sputnik reported, bringing the total number of Adirs in the country’s air force to seven. 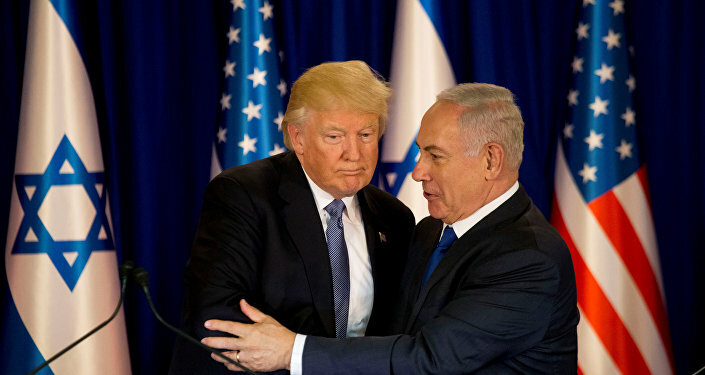 Israel completed the acquisition process for 19 F-35s for a price of $125 million each, finished a second deal to pay Lockheed Martin $112 million per unit for 14 jets, and most recently signed a third agreement for 17 more F-35s on August 27. All the aircraft are slated to be delivered by 2024, at which point IAF will have two F-35 squadrons.